In order to further facilitate your driver training, The MONTREAL CITY MOTOR LEAGUE has acquired the VS500M simulator. 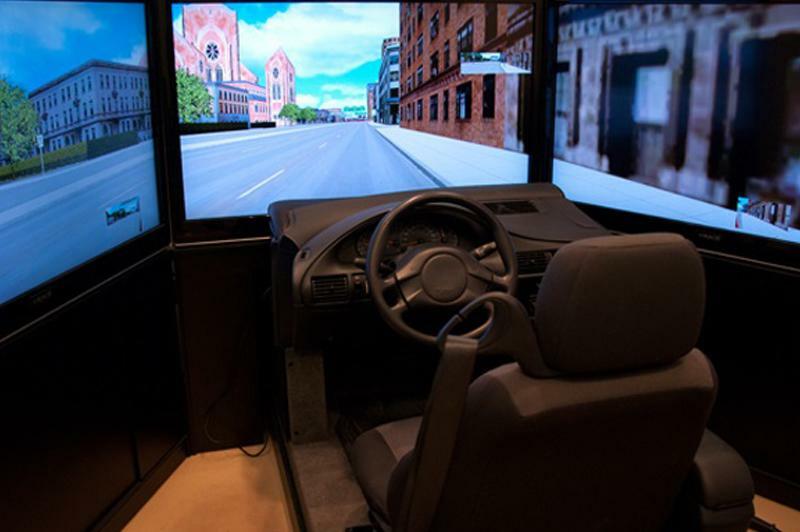 This is a car simulator that offers the same experiences as real road driving. The simulator is equipped with all the components found on the driver's side of a car. It offers realistic sensations and provides an overview of on-road driving. It is an effective way to learn to drive in all safety. The simulator is also equipped with a central console that can toggle between automatic and manual transmission, depending on training needs.